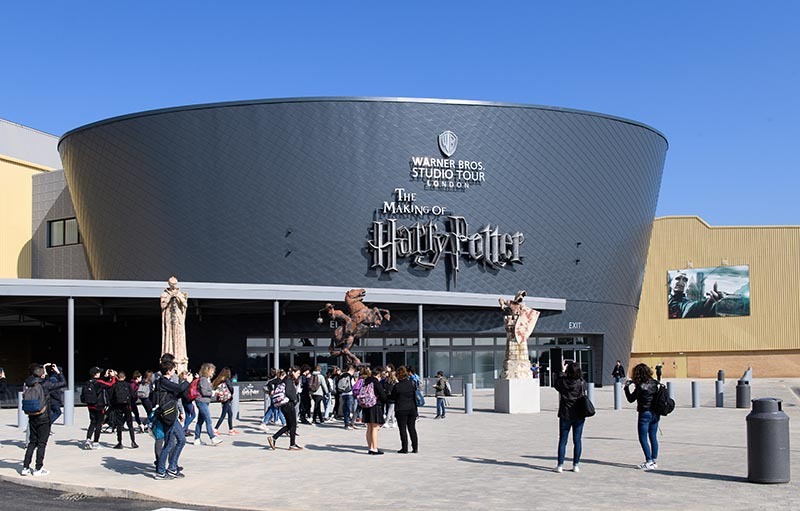 Find the best route to the Studio Tour from your location. All the essential information you'll need for your arrival. A special six-week feature dedicated to the costumes, hair and make-up effects that brought the Wizarding World to life on-screen. 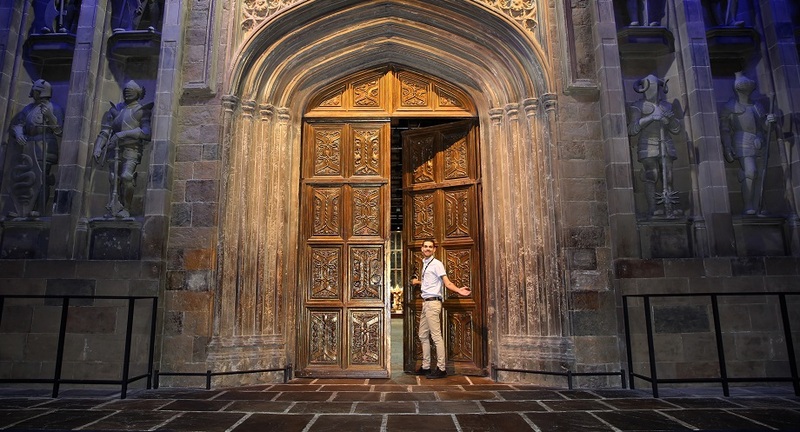 During the 10 years of filming, more than 25,000 unique items of clothing were created for the Harry Potter film series. Starting with over 600 Hogwarts school robes, including those worn by a young Daniel Radcliffe, and developing into sophisticated character costumes such as Hermione’s stunning Yule Ball Gown, Gilderoy Lockhart’s flamboyant teaching attire and Professor Slughorn’s lavish lilac pyjamas. From initial sketches to the finished costume, this special feature will take you on a journey through the behind-the-scenes process that brought our favourite characters to life. 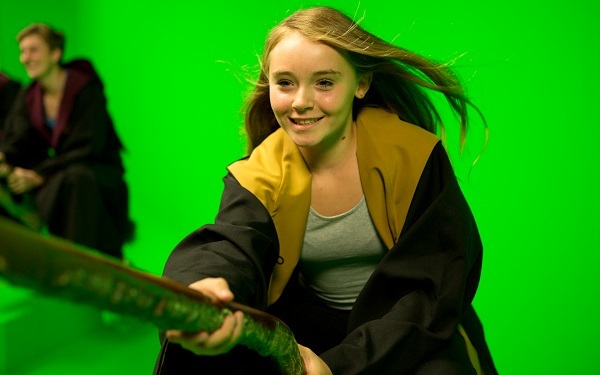 Many of the authentic ‘hero’ costumes are displayed at the Studio Tour including those worn on screen by Harry Potter, Hermione Granger and Ron Weasley throughout their years at Hogwarts. Hundreds of intricate and unique wizard hats were created for Harry’s first trip to Diagon Alley, for the first time these hats will be on display at the Studio Tour. You’ll have the chance learn how the iconic Beauxbaton’s hats were carefully designed, moulded and finished by the renowned milliner, Philip Treacy. Known for creating beautiful and bold hats for celebrities and royalty, Treacy was asked to design the hat that would complete the uniform of the French wizarding school, Beauxbatons Academy of Magic. The final design from the film series was inspired by a pointed “wizard” version of a trilby. There will also be the opportunity to see an all-new demonstration featuring Professor Slughorn’s armchair suit, which was a practical effect used during filming. Used as a disguise to evade capture by Death Eaters in Harry Potter and the Half-Blood Prince, actor Jim Broadbent would have to sit on a specially-created rig with his arms out to mimic the shape of an armchair. Enhanced with Visual Effects the final scene shows Professor Slughorn shake himself out of his armchair form into a lilac-striped pyjama suit of the same material.